With time and exposure to stress and other environmental factors, your face can begin to show signs of aging. Wrinkles can replace the youthful appearance your skin once had and can impact your self-confidence. Well, Botox is one solution that can restore your face’s glow. But did you know that your dentist may be able to administer Botox for you? As an expert in orofacial structures, they are the perfect person to help you get rid of your facial wrinkles. What else don’t you know about Botox? 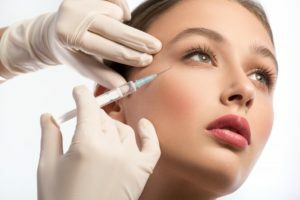 Here are some common Botox FAQs in San Diego and helpful answers. 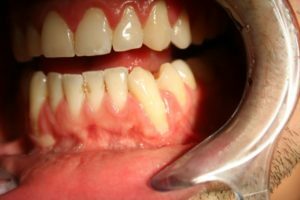 What Causes Gum Recession in San Diego? baking soda particles. Notice how they have edges and corners. soda particles are much, much larger than the silica particles. and the softer object will be greatly scratched and damaged. times smaller. 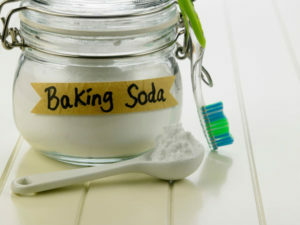 So baking soda “feels” more abrasive – but it’s not. of RDA 200. Get this…the RDA of Arm & Hammer baking soda is only 7.
it’s still hard enough to scrape off many types of stain from your teeth. brushing longer may cause gingival abrasion and recession over time. So there’s good and bad here. it have any other chemical or other means of any kind that will “whiten” your teeth? Absolutely, positively not! But now….the REALLY DANGEROUS information. know what a bad idea THAT is! you can do to your teeth. Dr. Rod KurthyFounder/CEOEvolve Dental Technologies, Inc.
Maybe you were chewing ice again, even though you know you shouldn’t. Maybe you were playing basketball with your friends, and things got a little too aggressive. Maybe you weren’t doing anything at all, yet it still happened. Regardless of the reason, dental crowns can come loose or fall out. What should you do in that situation? What can the dentist do for you? Answer your questions about a broken dental crown in Scripps Ranch here. 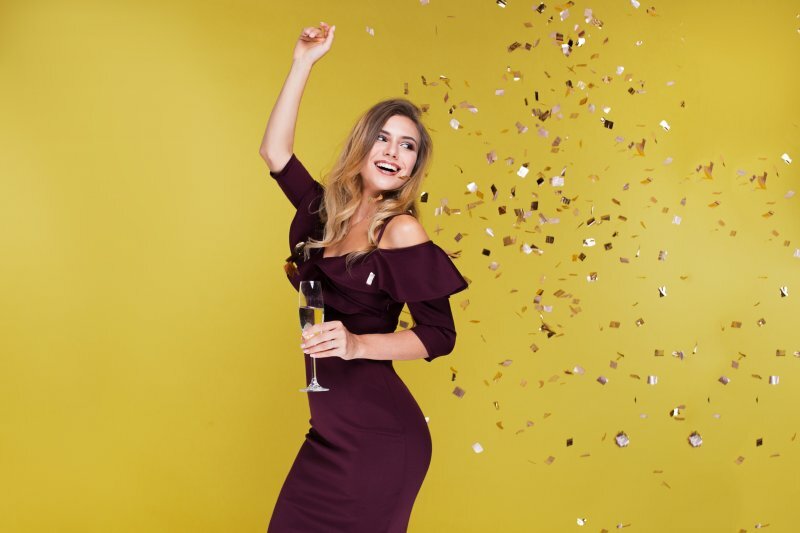 Are you juggling multiple holiday parties this winter season? With so many reasons to celebrate, it can be easy to let the most important aspects of your health go to the wayside. But just because you plan on attending holiday parties doesn’t mean your oral health has to be sacrificed. By making small and smart decisions here and there, you can prevent excessive plaque development and maintain oral health in San Diego. You can also prevent stains on your smile, which may be especially important to you if you plan on being in a lot of photos. Here are four ways to get started. Having Trouble With Your Denture? Ask a Dentist for Help! 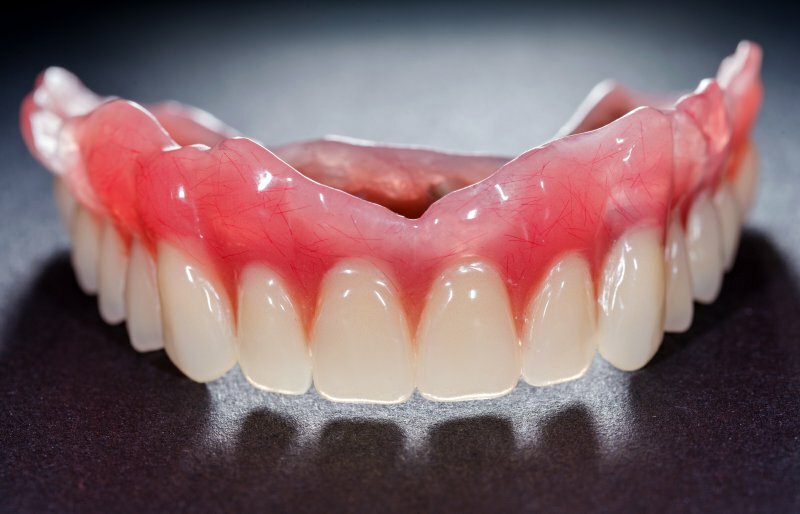 Dentures are ideal for individuals trying to replace many teeth at a time at an affordable rate. However, you truly are getting what you pay for when it comes to tooth replacement through this method. Dentures do make it much easier to smile and eat foods compared to not having teeth at all, but they require regular maintenance to make basic tasks possible. If you aren’t sure if it’s time to replace dentures or want to learn more on why replacing them is important, you’ll want to keep reading this post from a dentist. Porcelain veneers in San Diego can last up to 10 years with only minimal care. This makes them a great option for people struggling with stained or discolored teeth. 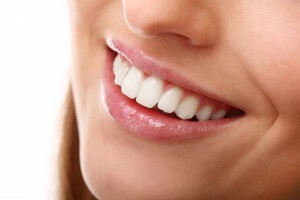 Veneers are paper-thin yet strong and exceptionally beautiful. 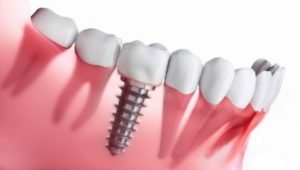 Dentures, Bridges and Dental Implants in San Diego – What’s the Difference? Trying to decide on the best way to replace a missing tooth can be an overwhelming experience. There’s so much information out there about your options, but it can be nice to simply see a comparison of them all in one place. If that sounds like it would be helpful, you’ve come to the right place. In this blog, you’ll learn about the key differences between dentures, bridges and dental implants in San Diego so you can make a more informed decision about which one is right for you! Is Invisalign in Scripps Ranch Strong Enough to Correct My Teeth? Years ago, the only way to correct a bite issue was with traditional braces, which consist of metal brackets and wires that apply constant pressure to move teeth to the correct position. There are some drawbacks to this method, though. Metal braces aren’t the most aesthetically pleasing, limit food intake and require changes in the way oral hygiene is done. Thankfully, there’s now a convenient alternative – Invisalign in Scripps Ranch. Given that it’s a metal-free form of treatment, is the Invisalign method strong enough to correct your teeth? Find out as you continue reading. Being proactive about your oral health is the best way to prevent the many problems that can arise. 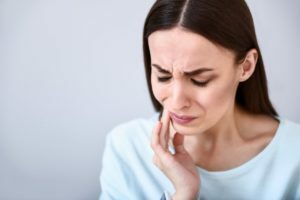 One of the major contributors to oral maladies is plaque, and as you read on, your dentist in San Diego explains what it is, how it develops and what you can do at home to prevent it from causing destruction.